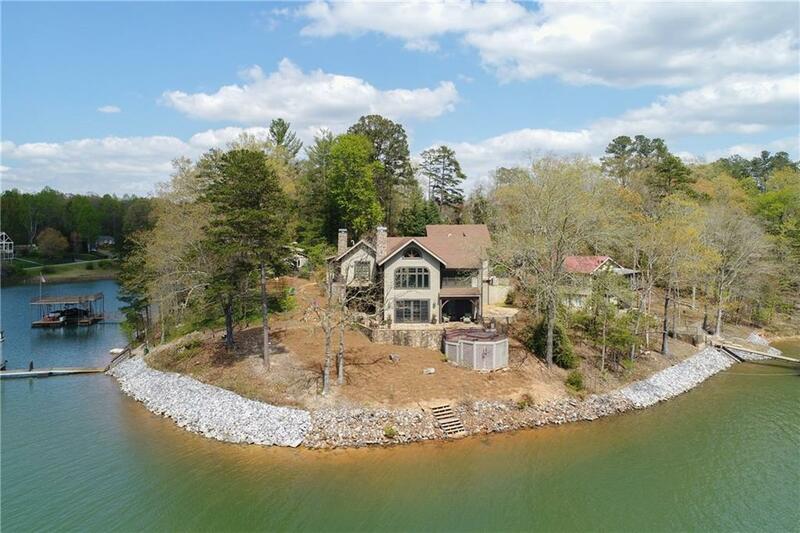 Absolutely incredible, like-new, timber frame construction luxury home w/ extraordinary finishes. 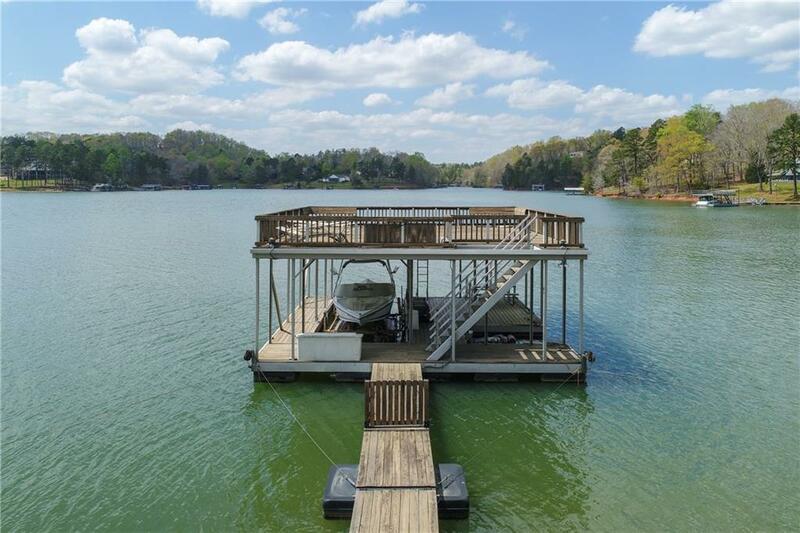 Big lakefront lot, Corps line in the water so you can fish from your deck! 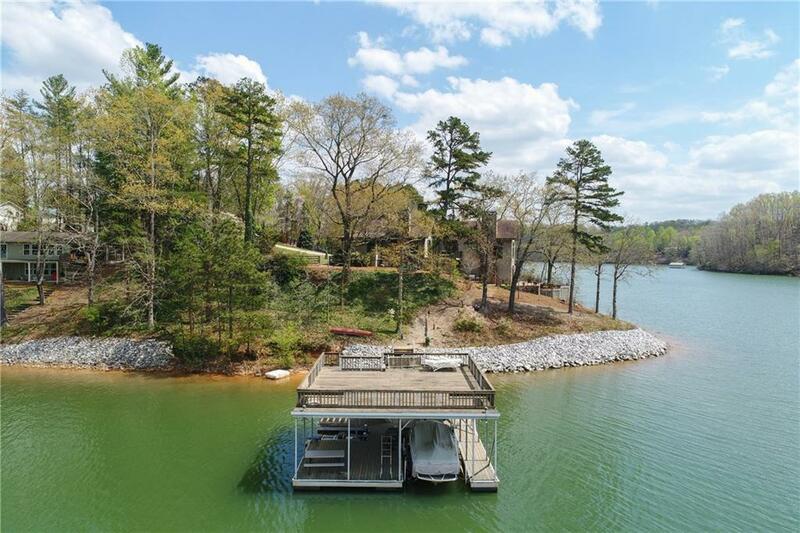 Surrounded by Lake Lanier on 3 sides, 2 stories of windows showcase amazing lake views & panoramic sunsets. Easy, short path to dbl-slip party dock in extremely deep water. Entertain guests from huge Trex deck, hot tub & grill area. Pub/ kitchenette on terrace level, great for in-law suite. Distinctive features like boulder seats at hearth, sink carved from boulder & exquisite natural materials. Sold by Polo Realty, Inc..